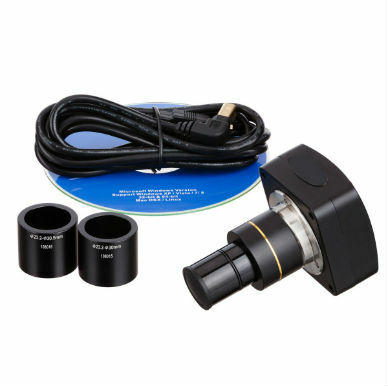 With The Ultimate Guide to Your Microscope, looking at little things—things too small to see with the naked eye—can be big fun. 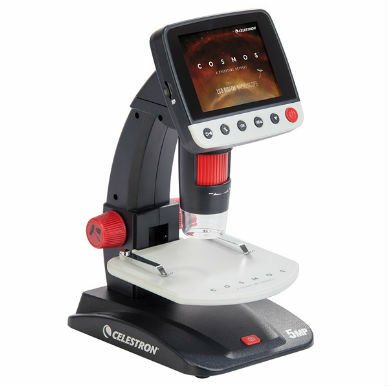 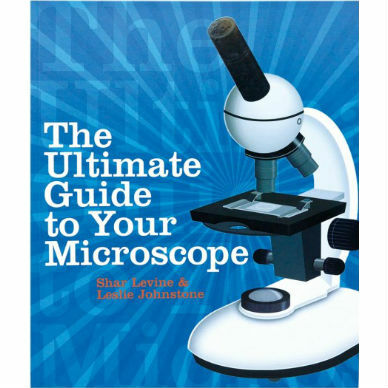 It’s certainly smart science, and award-winning authors Shar Levine and Leslie Johnstone are here to show kids the basics of creating their own professional-quality slides and using their own microscopes. 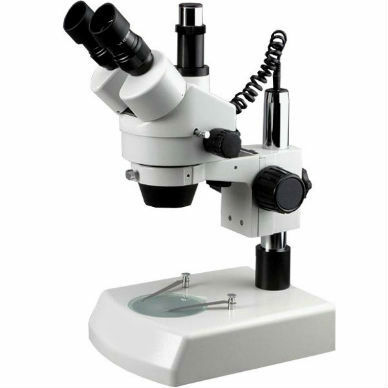 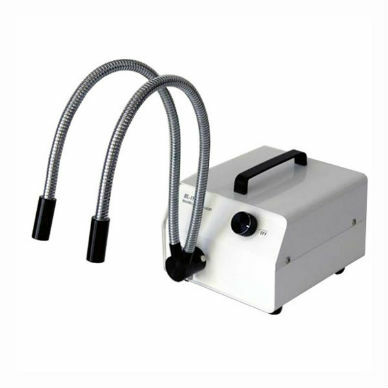 A whole world will open up to budding scientists as they learn to identify the microscope’s different pieces, practice focusing, and prepare different kinds of samples for viewing.